A contemporary Chinese restaurant and bar led by Charles Phan, founder of The Slanted Door. Serving Chinese street-inspired eats, the restaurant is situated in San Francisco’s lively Mission district. 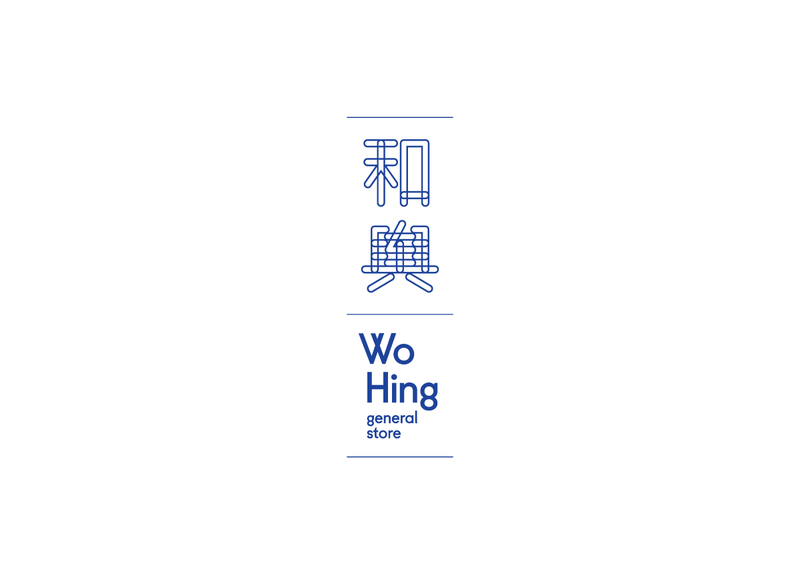 Wo Hing General Store’s name pays homage to a small grocery store that Charles Phan’s uncle and father owned in Vietnam after fleeing China in the 1960s. 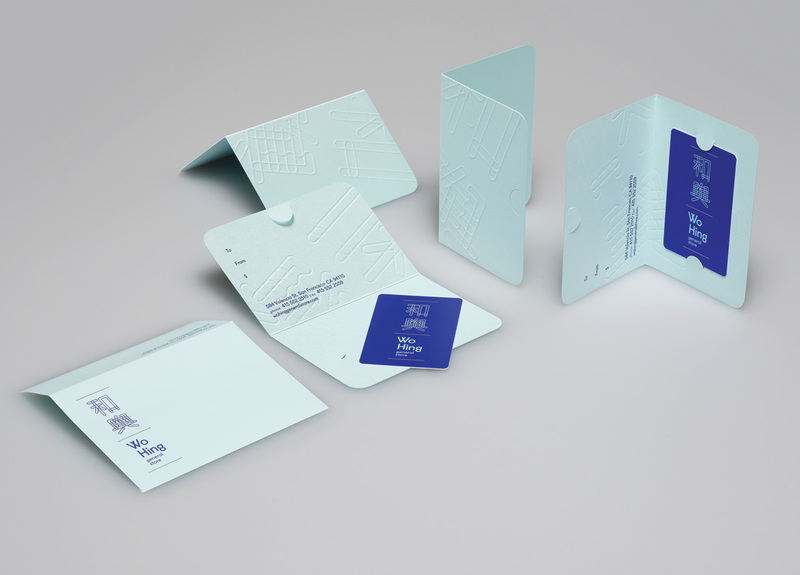 Phan wanted to avoid any visual reference to a general store or family history. He only asked that the Chinese characters of his uncle’s and father’s names (Wo & Hing) be incorporated into the identity. 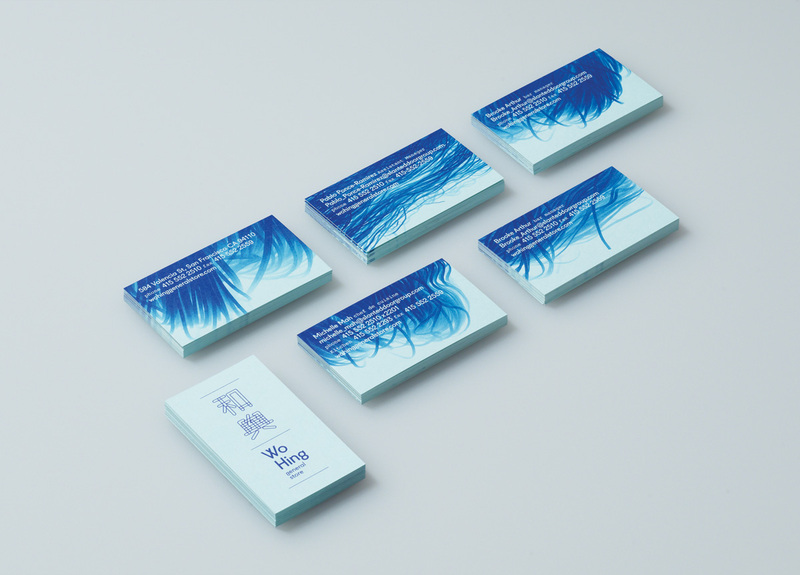 The logo plays with the delicate nature of noodles—a main staple on the restaurant’s menu. We also noticed a similarity to the structure of tubular neon signs that are often associated with Chinese street food. In addition to the logo, we created a rich, colorful visual language using only the aforementioned humble noodle. 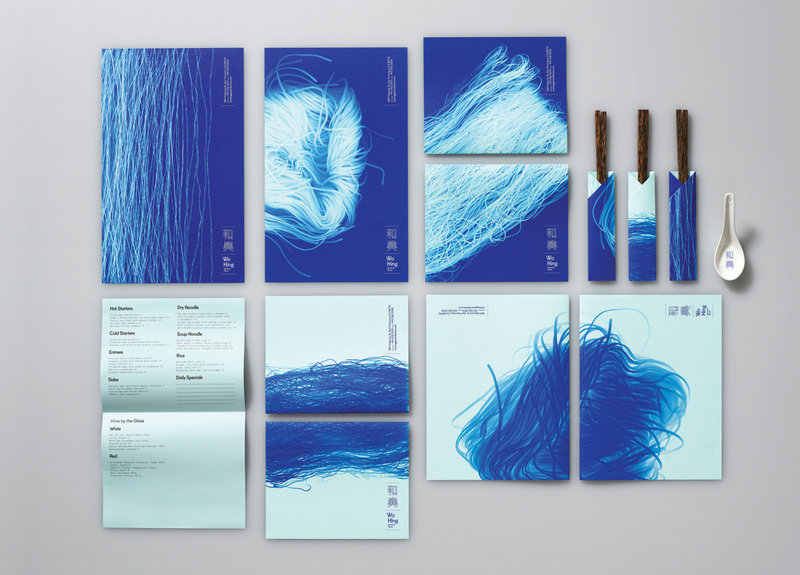 Using a scanner, designers experimented with raw and cooked noodles to create a number of flowing, abstract images. 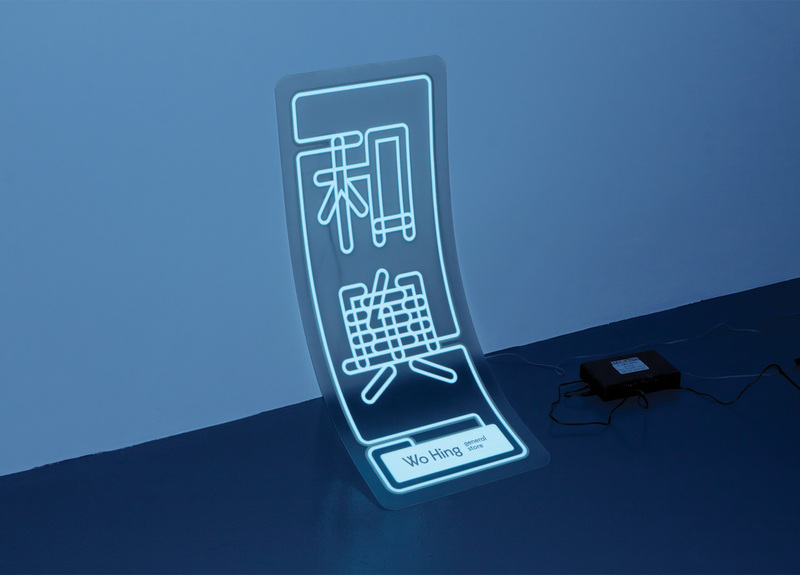 As a departure from the ubiquitous neon sign seen in many Chinese restaurants, we designed a lightweight, transparent window sign screen-printed with electroluminescent ink.